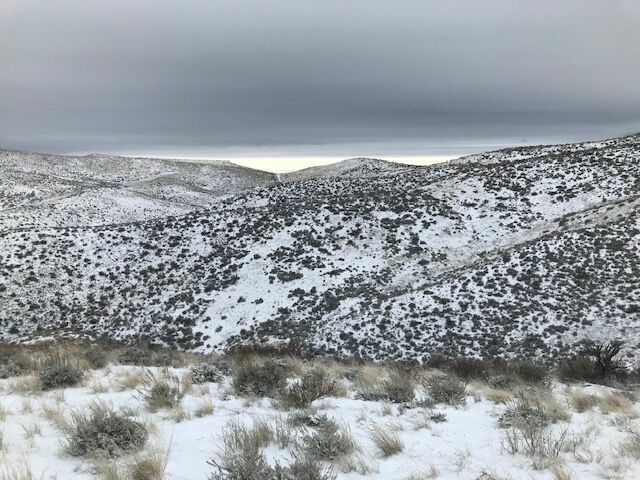 My view of the sagebrush and snow-covered Foothills just outside of Boise. One of the things I missed most about Boise was the beautiful scenery and opportunities for outdoor activities, like the ski hill just twenty minutes from my house. Here’s the thing: I was wrong about Idaho. If you know me, you’re probably really confused. You’ve heard me kick the dead horse that is my love of the Gem State ever since I moved to Bethesda in seventh grade. But I wasn’t wrong about how amazing it is; Idaho truly is one of the most naturally beautiful places I’ve ever been. I was wrong in my belief that it’s so different from where I live now. When I visited Boise over winter break, I expected to spend my three and a half days in my hometown digging up different memories and lamenting about how much better my life was when I lived there. Eating life-altering fry sauce after we got out of the airport at my favorite local drive-thru burger shop, Hawkins Pac-Out, only reaffirmed my impression that I’d spend my vacation longing for what could have been had I never left. 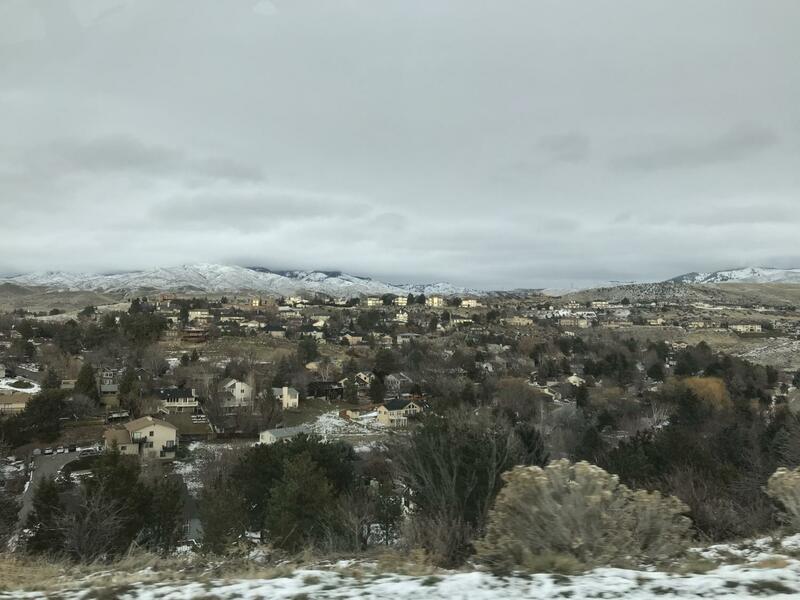 But even though I was ecstatic to be home again, I also entered the trip with a tinge of apprehension: what if the Boise I returned to would not be as magical as the one I left? Reuniting with old friends especially made me nervous. What if things weren’t the same with them? After all, my old house can’t dislike me, and even if my favorite ice cream shop wasn’t exactly as I remembered, at least there would be no social repercussions. 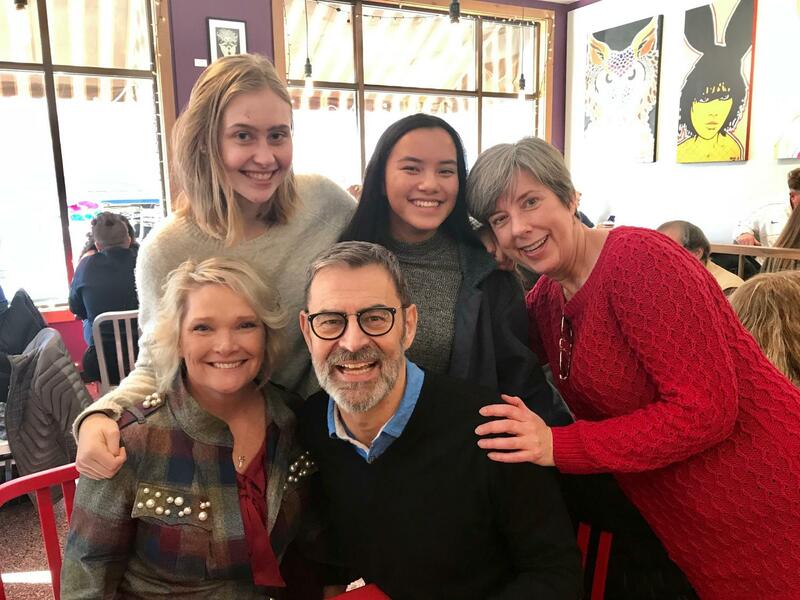 My mom had also planned a coffee shop meetup for me with my elementary school teachers—all of whom I was really close with because there were only 13 kids in my second-sixth grade classes. But still, I was scared that maybe the three adults I had respected the most in my life weren’t going to be what I remembered them as, as what I had built them up to be in my mind since leaving Boise. In the coming days, my expectations were shattered, but not in the way I expected. My favorite landmarks hadn’t changed much, and my relationships with friends and teachers hadn’t grown awkward. I realized that Boise really wasn’t all that different from where I live now. Jennifer and I pose with our elementary school teachers; right is our sixth grade teacher, middle is fourth grade, and left is our second, third and fifth grade teacher. My old best friend, Jennifer, spent hours with me the first night reminiscing about elementary school. But we quickly lapsed into normal friend stuff, like watching YouTube videos, replying to her Tinder matches and just hanging out. I ended up spending the majority of the time with her; I stayed at her house every night I was there. She even came to my coffee meetup with our teachers. Jennifer and I talked about our respective high schools, and I half-heartedly put on my reporter hat, trying to find some glaring difference between Boise High School and Whitman. But all I found was that Patagonia is probably more popular there than it is here. The things Jennifer said about feeling pressure to take the most AP classes and stress about college really resonated with me. 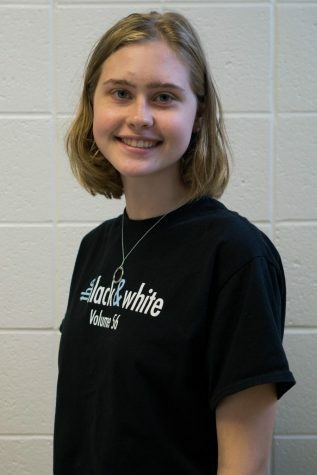 She said everyone at her school was so liberal that sometimes it felt like people were just parroting each other’s viewpoints in an echo chamber. I asked her if she would dare say it felt like a bubble where people can’t look beyond their current situation. She said it did. So I had to reconcile the fact that there is both a Boise Bubble and a Bethesda Bubble, no matter how badly I wish that there wasn’t and no matter how much I want where I come from to be a million times better than where I am now. But it wasn’t fair to reduce Boise to a time capsule of my own memories. It was a living place, and the people I knew there had grown and changed—only they hadn’t left. And the truth is, as I saw my old teachers and old neighbors, when they asked me if I liked my school and if I was happy I moved, I told them I was. Because I am. I love my friends, my classes and the life I’ve built for myself in Bethesda. I think my need to idolize Boise came from the unhappiness and isolation I felt when I first moved here. I felt out of the loop in school, the social scene and sports. I struggled with basketball for years because I couldn’t find a team to be a part of—they’d all filled up by middle school. The view from Jennifer’s house – the Rockies were clearly visible from anywhere we went in Boise. There are definitely still some things about Idaho I will never concede: that the mountain west is visually superior to all, Boise’s city layout is exponentially more logical than Bethesda’s and fry sauce is immeasurably tastier than Old Bay. Also, having snow in December instead of 60 degrees and rain is much more fitting. But do I hate Bethesda? No. In fact, I was excited to come back, see my friends and get back into the swing of things at Whitman. I know it’s hard to adjust to change. I experienced that firsthand when I moved. However, the person who’s going to make the adjustment hardest is most likely you. I was so blinded by my sorrow at leaving Boise that it took me five years and a 2,500 mile trip to truly appreciate what I have in my life here in Bethesda. I know if someone had told seventh-grade me to just appreciate what I had, I probably would’ve thought they were insane. But I’d like anyone else who’s in a situation where something has changed to know that it is possible to appreciate what you had and what you have now, and how they both contribute to making your life better. I think what really sums up my feelings about Boise and Bethesda after my trip is a creepily targeted Facebook ad I got for a t-shirt that said “life may have taken me to Maryland, but I’ll always be an Idaho girl at heart.” But “Idaho girl at heart” doesn’t mean I can’t appreciate the life and opportunities I’ve found in Maryland; it just means that I really love mountains, and I’ll never be able to forget that my first email was idskigirl@yahoo.com. I’m so proud of this post. I’m kinda-sorta in tears. I have been traveling to different places from rural to 7 millions population all these years. There’s nothing I could find a peace and comfort where I decided the place here in Boise, Idaho. I do agreed your point of view how much appreciation you have to get a chance to move to Maryland. Not everyone has that chance to move from one place to the others in their childhood. That made you appreciate places you used to put a footprint on. No matter where you landed, we all are facing the same challenges every day. Still meeting new people everyday and hear their story. That makes life so enriched and refreshed all the time. We were thankful Jennifer and you have that everlasting bonding whenever you guys see each other.